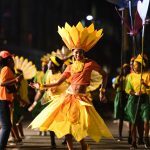 Cape Town, 23 January 2018 – “This year’s theme is VUKA UKHANYE: Arise and Shine!, a call to action to shake off limiting beliefs and be all we can be,” says Cape Town Carnival CEO Jay Douwes. 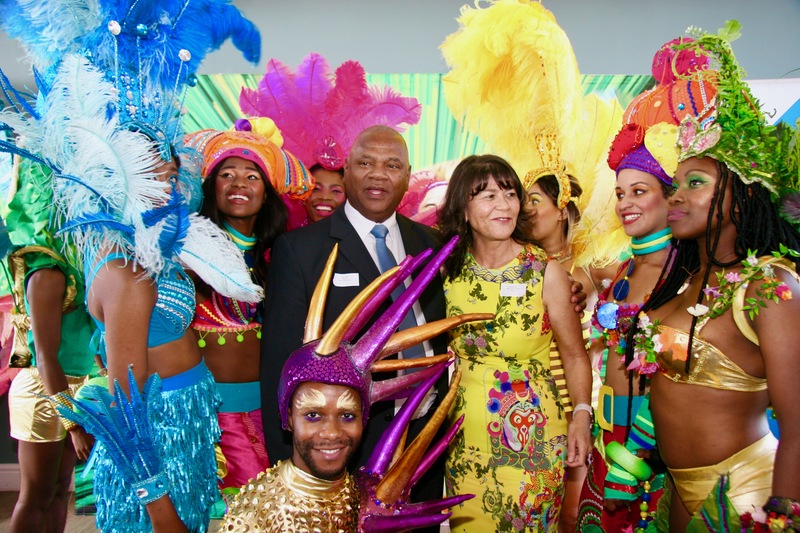 Today, at a press event to discuss the role and popularity of the Carnival, executive mayor of the City of Cape Town, Dan Plato, shared his enthusiasm for the annual must-attend event taking place on 16 March 2019. 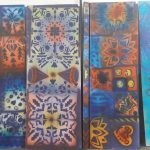 Carnival creative director Brad Baard says that the city’s vital social and cultural character is kept alive by creating and supporting social interaction between all Capetonians and through recognition of each other. “Cape Town’s spirit shouldn’t be underestimated – it’s part of the fabric of our society, “ he says. 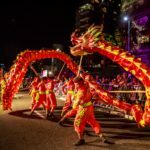 Events like the Cape Town Carnival contributed to Cape Town winning the Global Event & Festival City Award at the 2018 World Travel Awards, notes Dan Plato. Successful major events affirm the attractiveness of the city for investors and audiences alike. Interventions in the fabric and life of the city affect how people see the city and each other. Carnival brings people together from all over the metropole, creates a platform for participation and artistic expression, reclaims public space for the parade event, and encourages recognition of the many communities, motivated groups and talented individuals who strut their stuff in the annual spectacular.